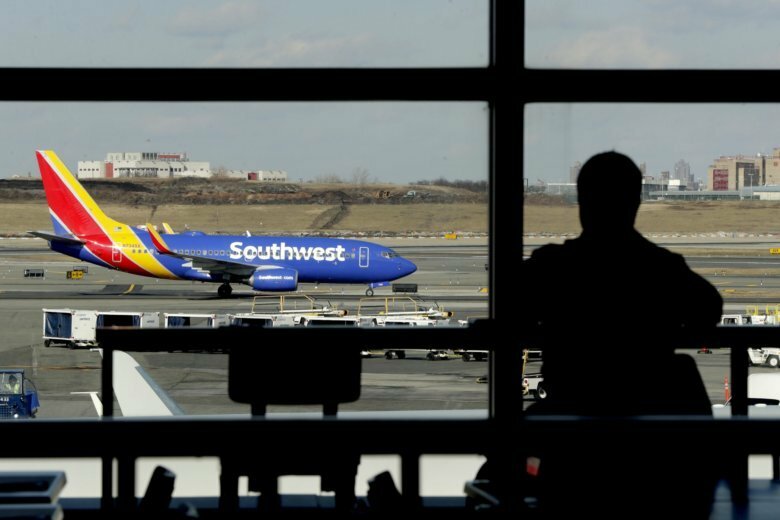 DALLAS (AP) — The CEO of Southwest Airlines says that a spike in planes grounded by mechanics’ concerns is costing the carrier millions each week by causing more delayed and canceled flights. Gary Kelly didn’t give a precise figure Tuesday, but said the financial damage prompted the airline’s lawsuit last week against the Aircraft Mechanics Fraternal Association, which Southwest claims is aiding an illegal work slowdown. “The company filed suit against AMFA last week to recover those damages and prevent more from occurring,” Kelly said at a JPMorgan investor conference. Southwest says some workers are writing up minor mechanical problems such as missing seat-row numbers and grounding planes to gain leverage in negotiations over a new labor contract. Mechanics rejected a proposed deal last year, and the sides remain apart on wages and outsourcing. The union denies that mechanics are conducting a work slowdown. It says they are simply doing their job and keeping the airline safe. In a statement posted Tuesday, the union said Kelly and Southwest are trying to “distract the public from Southwest’s own degrading safety standards.” The union accuses Southwest managers of improperly pressuring mechanics to approve planes for flying. Southwest says the number of planes grounded for mechanical issues jumped from 14 a day to between 30 and 62 a day last month, forcing the Dallas-based airline to cancel some flights. On Tuesday, Southwest canceled more than 110 flights by mid-afternoon, far more than any other U.S. carrier, according to FlightAware. An airline spokeswoman estimated that at least half the cancellations were due to maintenance write-ups.